The Widnes Vikings star singing has been ruled out for up to 10-12 weeks with a broken leg. 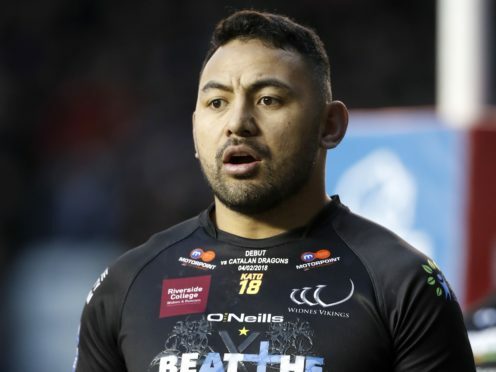 The Vikings leading try scorer underwent surgery on the broken leg to set the bone, he will undergo physio and rehabilitation during his lengthy lay off to ensure he is fully recovered and able to play again. Inu scored 6 tries in his opening 6 games and had taken up goal kicking duties of Patrick Ah Van, who is out with a broken arm, further intensifying Widnes' injury problems. The former New Zealand International has stated he will be "back and stronger than ever". We wish Krisnan a speedy recovery.